Ditch the brown, paper bag and pack your morsels in the Kate Spade New York® Floral Dot Lunch Tote. Padded construction lends added protection and insulation. Fixed hand strap with padded construction. 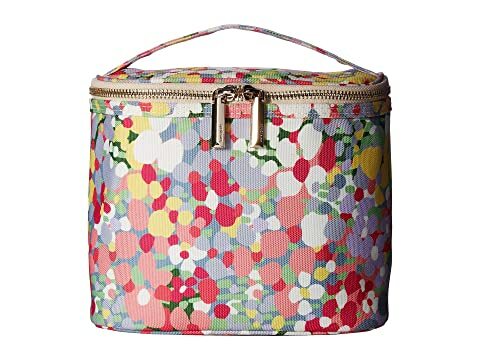 We can't currently find any similar items for the Floral Dot Lunch Tote by Kate Spade New York. Sorry!